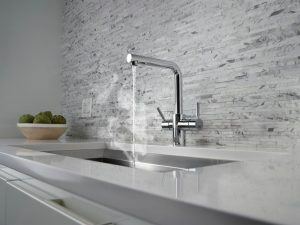 Finding the right taps for your home can be tricky business; particularly when there is a need to combine style and function. Designed and manufactured in Italy, the MultiTap (or ‘Multi Rubinetto’ as it’s known to the Italians) is dripping with style. 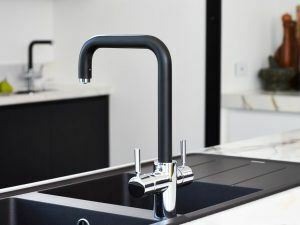 The Multitap 3N1 dispenses cool water, hot water, as well as steaming hot water from the single kitchen mixer tap, delivering new levels of convenience to the modern kitchen. 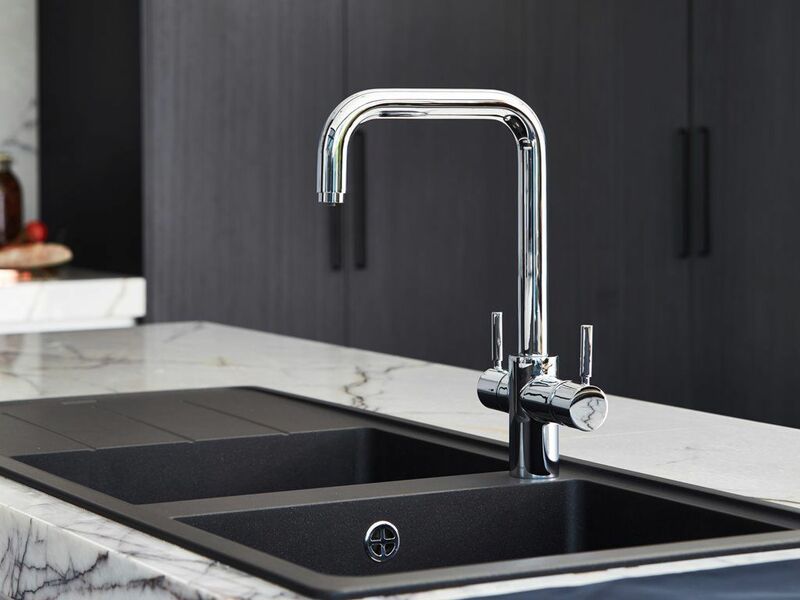 It comes in three designs and two finishes – Chrome and Matt Black – and is supported with the newly upgraded Neotank boiler tank, which gives it the ability to heat instantly and the power for you to digitally set a temperature which suits you. 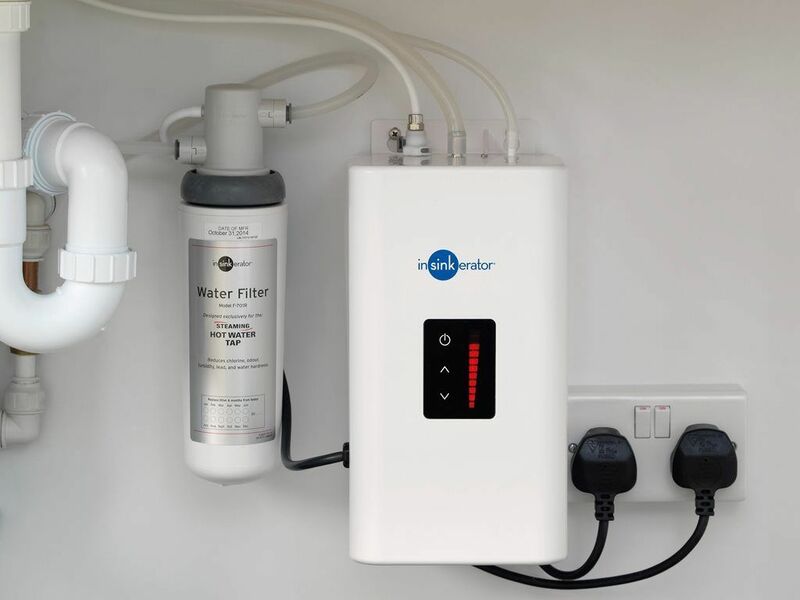 This 2.5L tank allows the consumer to heat only what they need while conserving energy – reaching temperatures of up to 98 degrees Celsius while being as much as 20 percent more energy efficient than a kettle. Perfect for any kitchen need, and superbly stylish with luxury details, this nifty product will lend a gorgeous aesthetic and function to your kitchen experience. InSinkErator has also introduced an interactive app that lets consumers visualise the new tap in their own kitchen using augmented reality. Multitap offers a set of time-saving applications including making tea and coffee, preparing noodles, thawing frozen foods and making washing-up more convenient.